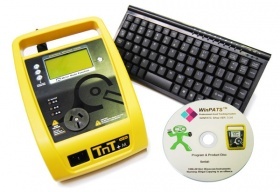 Wavecom's high end TNT + M Appliance Tester features a downloadable memory and can store an enormous 5000 items. 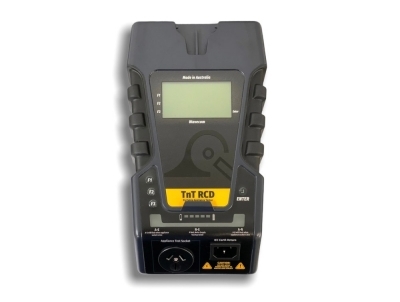 The Wavecom TNT + XM differentiates itself from other appliance testers by its ability to test up to 20A equipment, while also capable of storing up to 5000 test records. 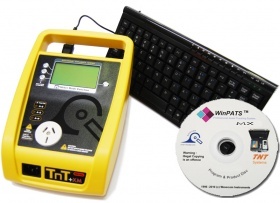 It also has the added benefit of being supplied with WinPAT's software for asset management and keyboard for data entry. 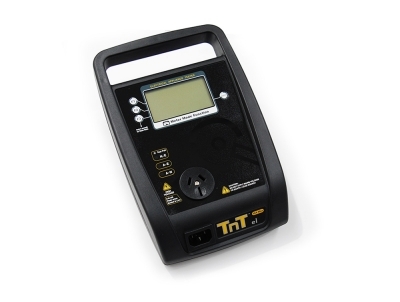 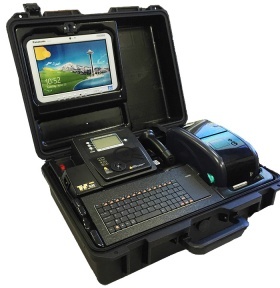 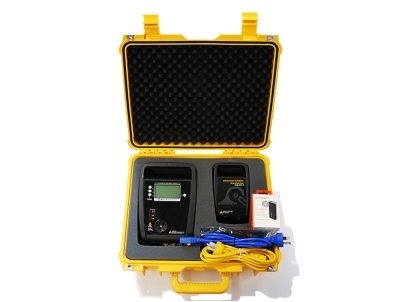 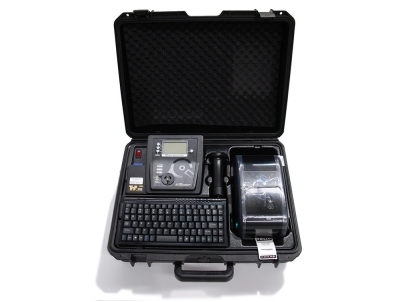 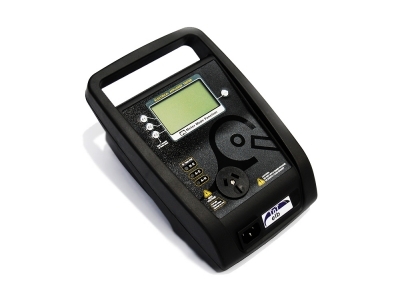 The TnP-500 Black Phantom is Wavecom's newest addition, offering unmatched test and tag automation and specifically designed for people testing in high volumes. 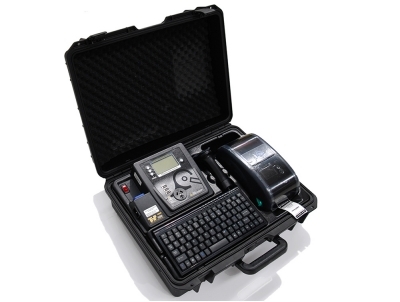 Everything included in the Black Phantom is ideal for a test and tag professional and will undoubtedly increase productivity.